AAA Caravan & RV Repair Centre has years of experience, we pride ourselves on prompt responses, quality workmanship and attention to detail. Our team provide a full door to door service and no job is too big or too small. 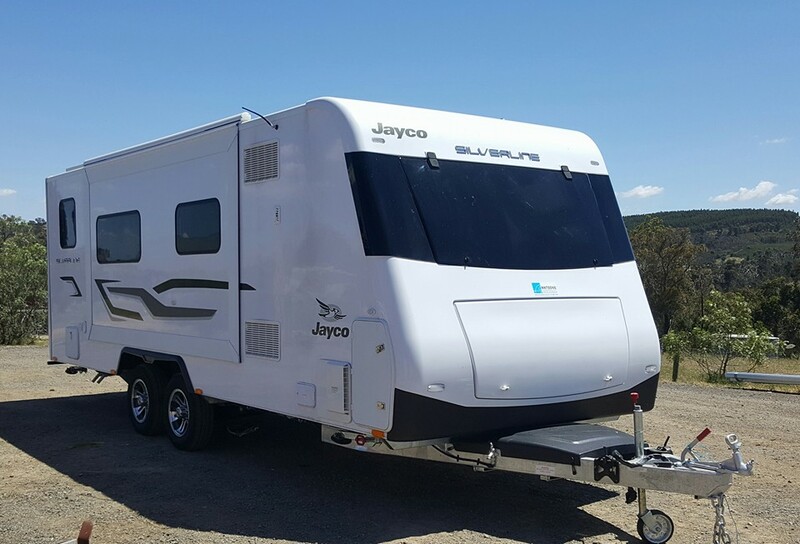 With the only caravan service centre in Melbourne utilising four column hoists your mobile home can receive all the attention it needs to get it back on the road in top condition. Site created by Andrew Gillett.